If your roof is damaged, one of the questions you have is how much does insurance pay for roof damage? 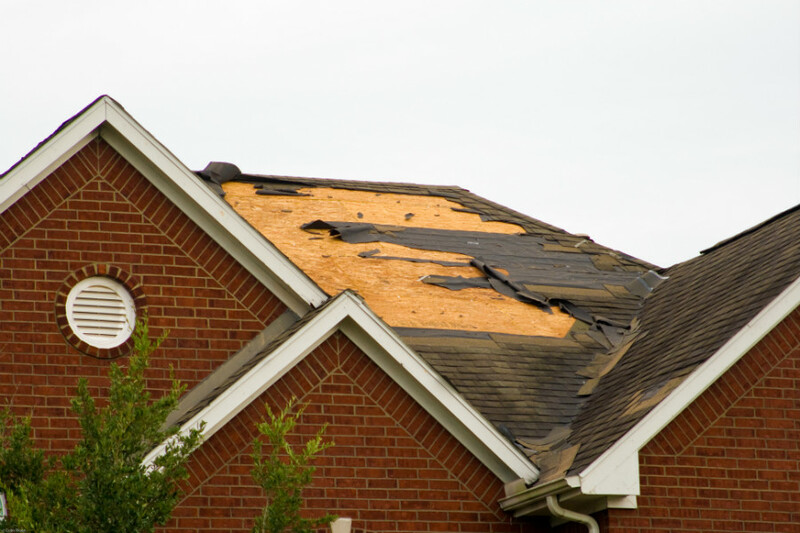 In most cases, insurance companies have restrictions when it comes to roof damage. Sadly, many homeowners become aware of this when they file a claim for roof damage. Roof coverage differs, and it is best to talk to your insurer to find out their policy features. Below is a guideline on roof damage coverage. Does home insurance cover older roof damage? The industry trend is that insurance companies are tightening their underwriting requirements for older homes. Today, many insurance companies do not renew cover damages on roofs older than 20 years. Homeowners who do not get roof inspections for their home, stand to be denied coverage for claims. Many of the insurance companies only pay a fraction of the damage when the roof is over 20 years. The main rationale behind this is that a 20-year-old roof has exceeded the roofing life expectancy. It is crucial for homeowners to conduct regular roof inspections. The inspection will detect the roofing problems and reduce the chances of a claim denial. If the roof is over 20 years, homeowners should consider replacement. In most cases, insurance companies will need a roof inspection before they renew a policy. How much does insurance pay for roof damage and leaking roofs? Home insurance is designed to cover damage caused by vandalism, fire and natural calamities such as tornadoes and hurricanes. It is wise to check for what is covered in the policy. Homeowners should not assume that these perils are automatically included on the cover. 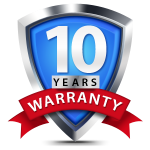 In most cases, the policy covers for roofleaks and damages for roofs that are less than 10 years. Older roofs may only receive a fraction of the repair costs. Homeowner’s insurance coverage can cover for a leaky roof. However, the insurance expects the homeowners to conduct mitigation measures to prevent leaks and damage. The policy may not cover for neglected roofs. This is why roof inspection and roof repair is crucial. Failure to conduct immediate repairs can cause structural damage. This becomes more expensive to repair, and the insurance company may not cover for extensive roof repairs. Roof leaks are also likely to cause mold damage. This is not only a health risk, but mold damage removal has cost implications. Measures to protect your roof. Roofs are built to last for a long time. There are measures that can help protect the roof and keep it in top shape. Hire roofing professionals to conduct regular roof inspection. It is important to assess the roof status before harsh weather seasons. Any broken or damaged shingles should be repaired immediately. A crack on a shingle may appear minor. However, this exposes the roof to more damage. Again, insurance companies may deny your claim if you do not conduct repairs. Clear the roof for dead trees that can weigh down the shingles. Trees hanging directly over the roof should also be cut. In the event of harsh weather, it becomes easy for the tree to damage the roof.